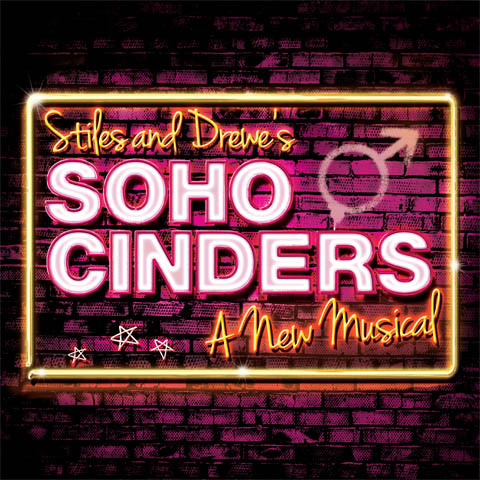 Soho Cinders is a Stiles + Drewe show which has long been in development, 11 years since the original concept was devised, during which they’ve worked on Mary Poppins, the sadly departed Betty Blue Eyes and their new show Soapdish. But all the while, this modern-day gay retelling (of sorts) of the Cinderella tale has been burbling away, some of the songs were previewed at the A Spoonful of Stiles and Drewe concert in 2008 and subsequently released on CD – one in particular, ‘(They Don’t Make) Glass Slippers’ becoming a favourite amongst young male singers, Gareth Gates being my particular favourite rendition. Having the book retweaked one more time by Elliot Davis, Stiles + Drewe decided to launch the show in a one-off concert version at the Queen’s Theatre, in an evening in support of, and maintaining their long-standing connection with, the Teenage Cancer Trust, following last year’s concert at Wilton’s Music Hall. 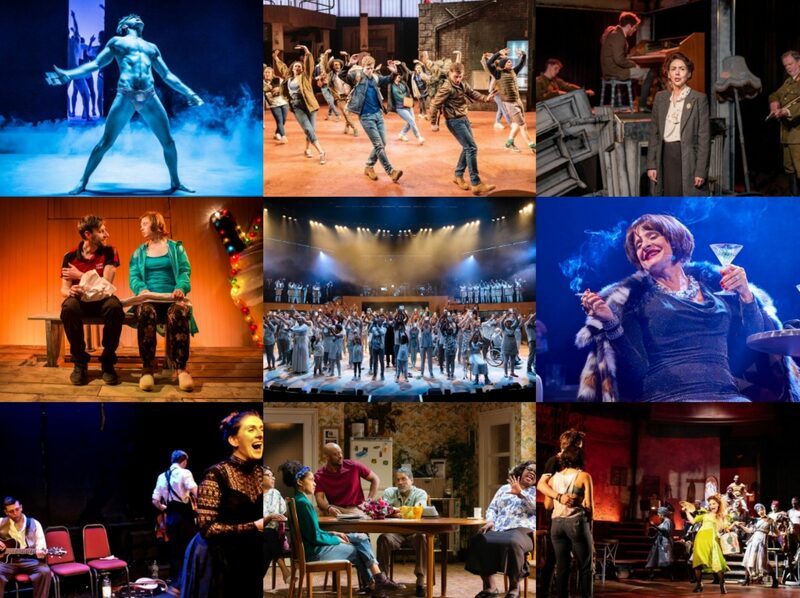 oui c'est géniale qui ont fait; Stiles + Drewe a décidé de lancer le spectacle dans une version concert exceptionnel au Théâtre de la Reine, http://blanchirlesdents.org/dans une soirée à l'appui, et le maintien de leur longue liaison avec le Teenage Cancer Trust, la suite de concerts l'an dernier à Music Hall de Wilton. Thanks for the review – by 9 PM I was sneezing constantly and had the sweats so it's a good thing I didn't go!